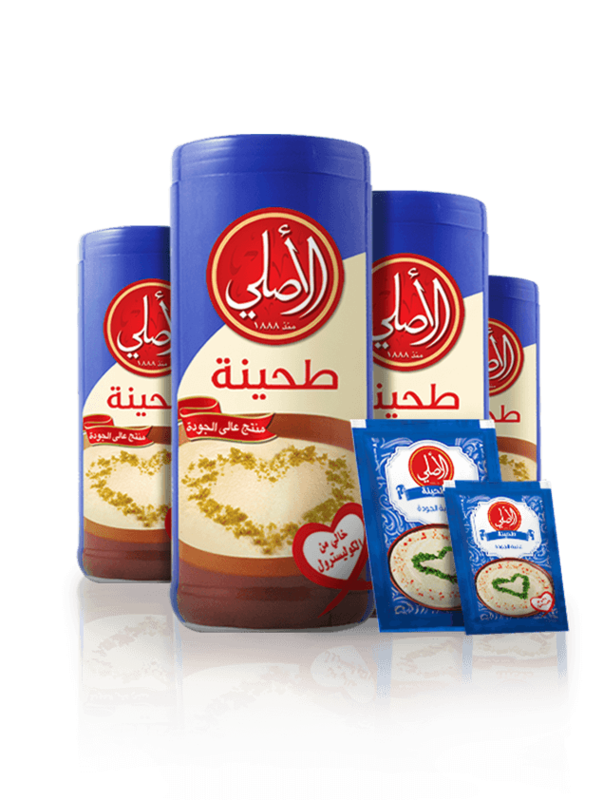  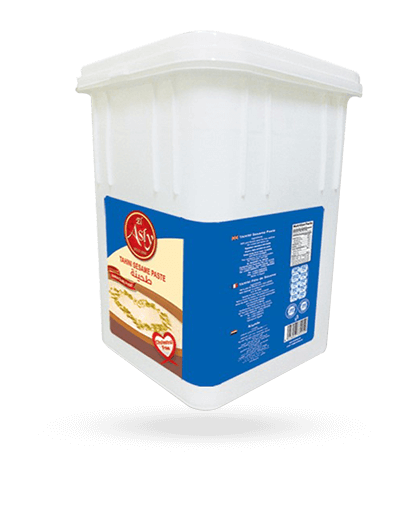 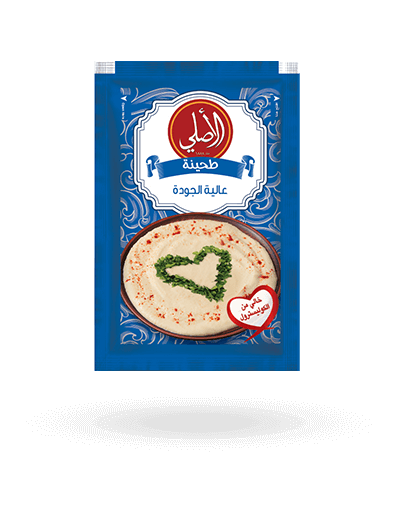 El Asly offers wide range of a nutritionally dense 100% pure sesame-based Tahini with high quality standards. 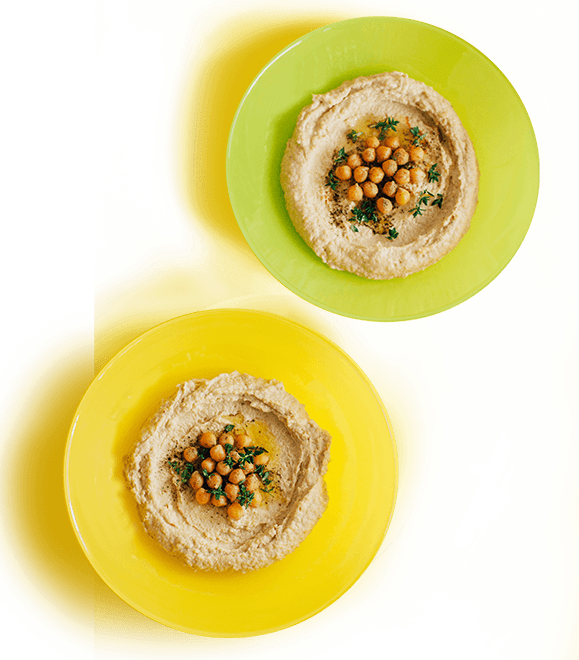 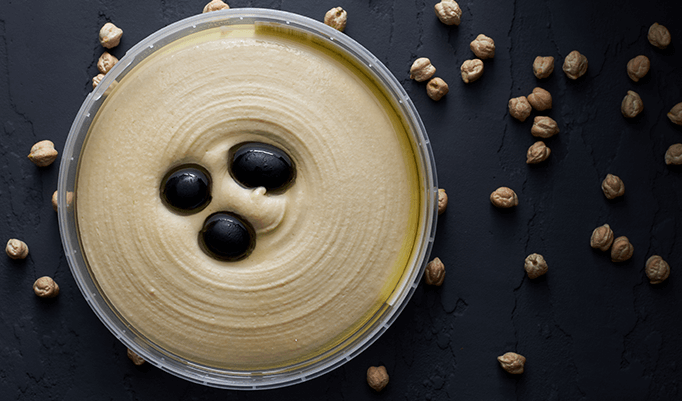 Tahini is considered a staple food in every Middle Eastern cuisine, it associate in everyday dishes from salads to sides, and snacks to sweets, Tahini is so much more than “that ingredient“. 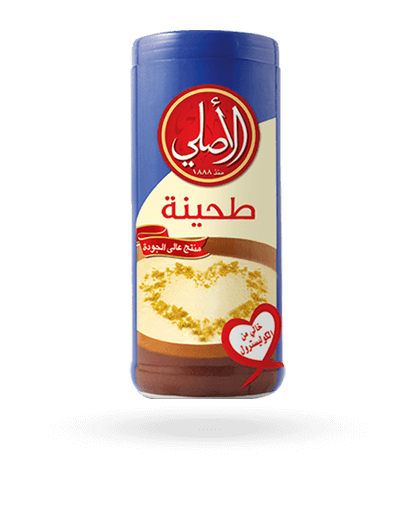 Tahini has endless usage, it is perfectly paired with Molasses, fool and falafels, served as a unique appetizer with grilled or fried meat or chicken, play along as delightful dipping with seafood, used in salads dressing and in oriental cooking recipes and it adds creamy texture to your soup of the day. 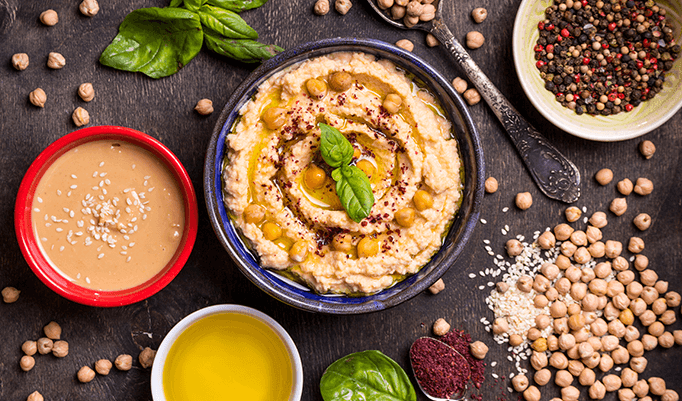 Tahini has also countless benefits as it’s a source of calcium, protein, manganese, the amino acid methionine, and omega-3 and omega-6 fatty acids.